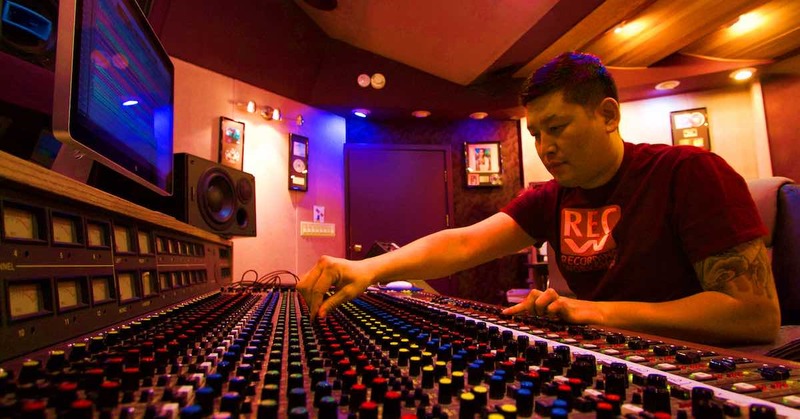 Record, Mix & Produce Music at a professional level - This is the goal of training at Recording Workshop. Recording Workshop teaches the skills needed to start a career as an audio recording engineer, music producer or live sound engineer. These same skills are also vital for someone who wants to create their own music with full artistic control over how things will sound. Our training is designed to accommodate students from a wide variety of backgrounds - musician or non-musician, those who already own a project studio or those who have never been in a studio before. Recording Workshop is ready to elevate the goals of anyone with a sincere passion to learn the recording arts. Our approach is very immersive and hands-on. Students spend more than 7 hours per day, 5 days per week actively learning creative studio skills. This concentrated approach lets the entire curriculum be completed in less than two months. It is time-tested and proven to be a superior way to prepare new music production professionals. Since 1977, students from over 70 countries have traveled to our campus to participate in the unique programs we offer. Our studios are equipped with the latest digital production technologies and the best of "old-school" analog. Our staff has deep expertise in guiding students in the engineering and production of all popular genres of music. Across the country and around the world, Recording Workshop graduates have worked with many of today’s biggest artists. Thousands of our grads are working behind the scenes on movies, television shows and in just about any situation that needs skilled audio professionals. Awesome to see the latest creation from the fertile mind of ANIIML, aka Lila Rose, and known to us as a super-talented Recording Workshop grad. OUCH! - is her latest song & video. 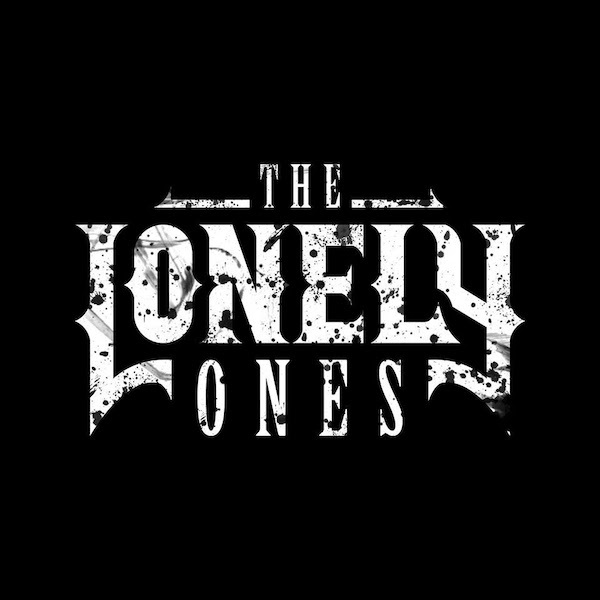 So much to love - a dark, gothic chant that slowly builds to an intensive ending chorus - musically, sonically & visually. Lila's earlier releases have landed two recent television placements - the HBO series Vice, and the Freeform show Good Trouble. Her first European tour is scheduled for this Fall. Gonna be a tremendous year for ANIIML! A Star is Born featured lots of outstanding music and Recording Workshop grad Nick Monson produced and co-wrote four of the songs from the movie soundtrack. Nick had previously worked with Lady Gaga on her Artpop album, producing/writing six of her songs including the hit Applause. Grammys! Excellent to have had several Recording Workshop Grads show off their studio skills on nominated albums! Up for Best Alternative Music Album was Bjork's Utopia and grad Heby Kadry mixed this wonderful sonic feast of unique vocals and instrumentation. Best Urban Contemporary Album was one of nominations for Beyoncé & Jay-Z's Everything is Love Recording Workshop grad Derek Dixie co-produced several tracks on this album, and also is Beyoncé's music director on tour. Keith Urban was up for Best Country Solo Performance for a track from Graffiti U. Grad Luke Martin engineered on this inventive album that brings in some unexpected pop/EDM influence - Benny Blanco and Ed Sheeran were part of the collaborative songwriting & production. 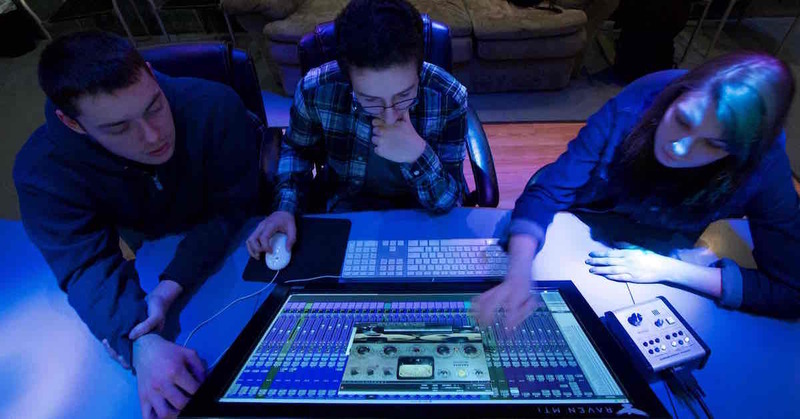 In less than two months, Recording Workshop students get more studio experience than students attending other schools that are much longer and much more expensive. Our programs start from square one, yet for students with background, our training is challenging and beneficial. 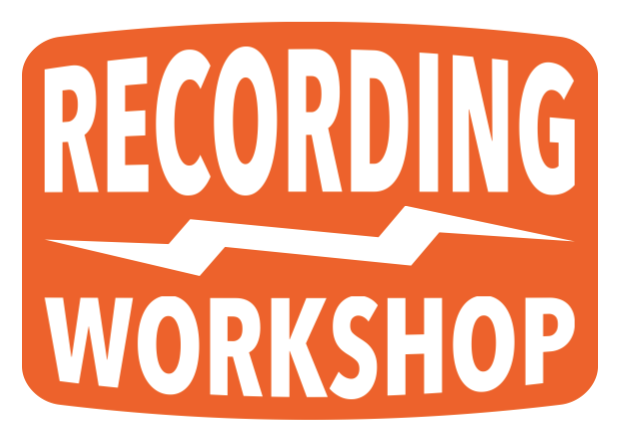 Recording Workshop is a very efficient way to fill in gaps for the professional who is self-taught. Convenient, low-cost housing is available on campus within a short walk of all classes. College credit is available. For students working towards a degree, Recording Workshop is an excellent supplement to classroom education.